Bit Size: 2 7/8" with N Rod to 17 1/2" for SOFT / MED / HARD formation. API PIN Connection: N Rod (4 TPI) or AW to 6 5/8” or 7 5/8” Reg. Bit Size: 6 ¼", 8 ½”, 12 ¼” & 17 ½" for SOFT / MED / HARD Formation. 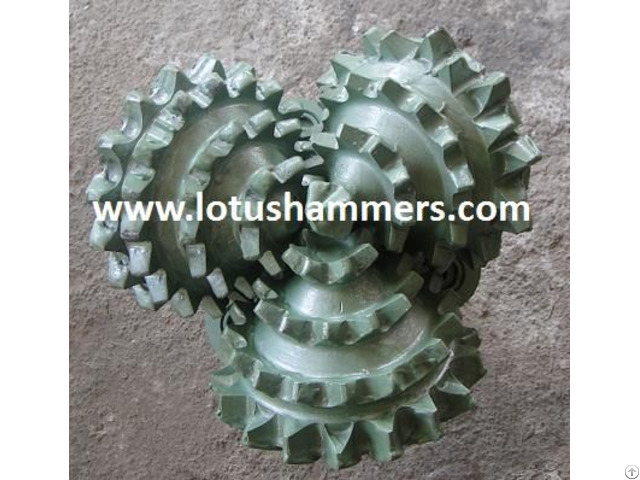 Posted By: Kamal Import Exports Inc.
Business Description: Kamal Import Exports Inc.
We are an Export House engaged in Manufacturing & Exports of all types of Lotus Brand Rock Drilling Tools & Rigid PVC (uPVC) Pipes. We are having Exports of our products to several Countries in Asia, Africa, Middle East, Europe, Australia and America etc since more than 15 years.